Eight simple stories to help you read everyday words, in a handsome set complete with puzzles and activities. Just the job for all you lucky beginners! 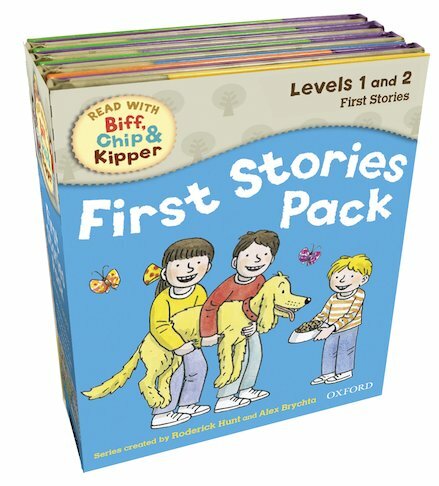 These colourful stories are at Levels 1 and 2 of the bestselling Oxford Reading Tree scheme – proven to help small people read better. 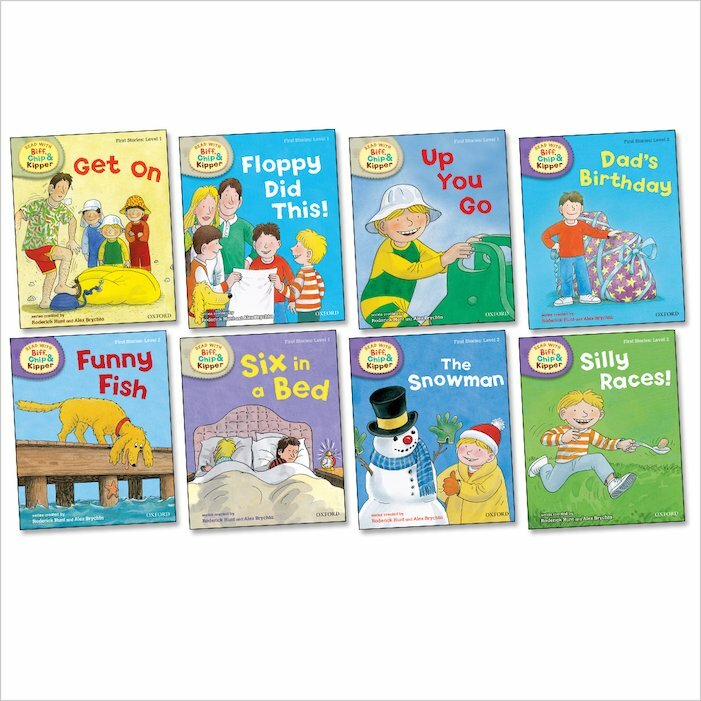 Each book uses simple words and phonic sounds, just like you’d use in school. Learn the ropes of reading with your trusted Oxford buddies.